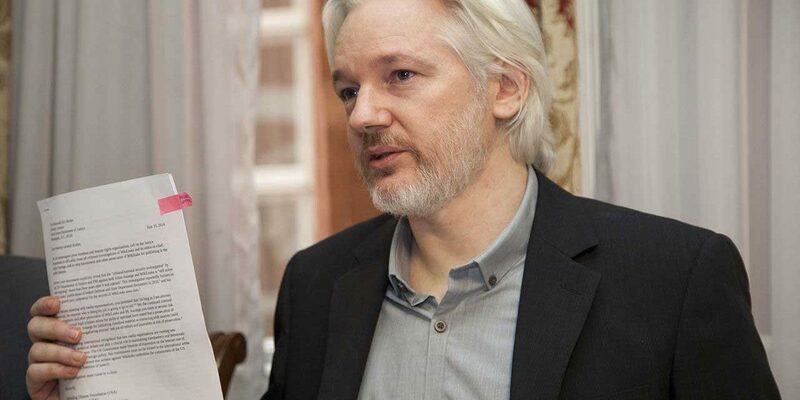 Julian Assange has been persecuted by Washington for seven years now for exposing US war crimes through his WikiLeaks organization. Washington wanted Assange as well, and the chance came when two Swedish women who, attracted to Assange by his celebrity status, seduced him. The two women had not secured the cooperation they wanted from Assange in the use of condoms and, brainwashed by HIV fears, wanted Assange to join them in being tested. Sweden has closed the case a second time, and Assange is no longer wanted for questioning in Sweden. Therefore, there is no longer any reason for the British to hold him for Sweden. But the British government never were holding Assange for Sweden. The British were holding him for Washington. And they still are. Even though Sweden has closed a case based on a false report by police and has no basis for any charges against Assange, the British government says it will grab him the minute he steps outside the embassy. This article was originally published at PaulCraigRoberts.org on January 12, 2018.